Classic French luxury is Cartier. Founded in Paris in 1847, Cartier is has been a jeweler to royalty across the world, from France to Russia to Kapurthala, trusted to create only the most exquisite designs with the rarest and most valuable jewels. Cartier’s commitment to excellence is embedded within each piece it creates, so you, too, can feel like royalty. Explore the World of Cartier. 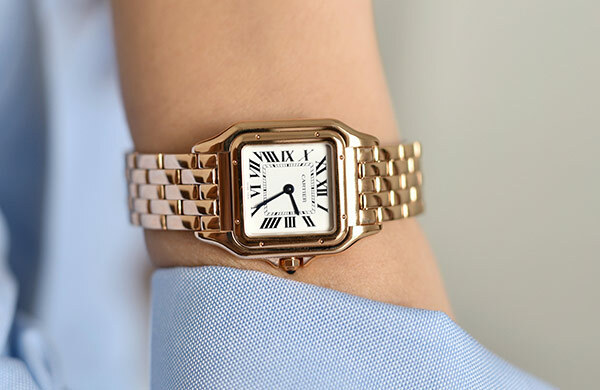 Discover a Cartier timepiece that suits your style.